You came to this website wanting to lose body fat. Let’s face it, body fat is unattractive and if you can get rid of it, you would like to. You don’t want to have a life that revolves around exercise and a list of foods that are off limits, because that leads to a miserable life that is impossible to stick to. Dr. John Fitzgerald, aka Blood Doc John has been one of the most successful doctors in the country since the mid 1990’s helping patients lose body fat. "Congrats John on your book release! 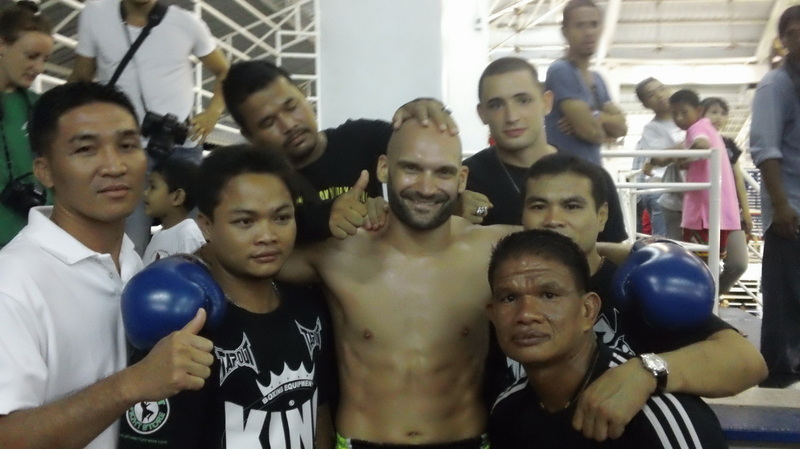 You've helped me and many fighters see how simple it is to control our weight during fight camps and when we are in between fights. This book isn't about fighters diets or strict exercise routines, it's a simple to read book with guidelines that will help anyone wanting to drop pounds and keep them off"
Dr. Fitzgerald then helped form another nutrition line called www.InstaHealing.com that has a fat loss, hormone support and skin cream product. 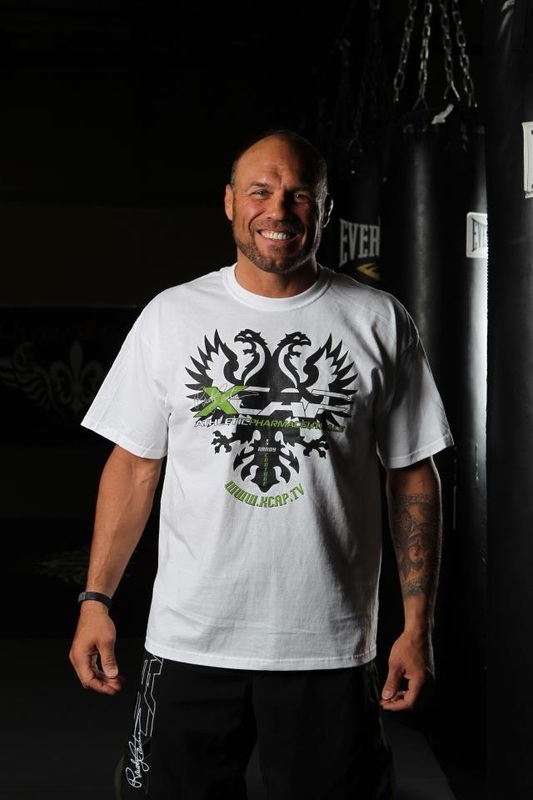 He has helped a large number of professional fighters lose weight for weigh-ins including many UFC fighters. So how do other doctors learn to implement a weight loss program that actually works??? They come and listen to Dr. Fitzgerald lecture. He teaches other doctors and is a featured speaker at seminars for health care practitioners. He wrote software programs for "My Nutrition Adviser" using a FDA registered type 2 piece of medical equipment that provides “biological preference scans” for weight loss and athletic performance. The list goes on and on, but you get the idea…. He is an expert. He is sharing his years of experience with you in this book. He tells you what the research says and what actually works. Food contains energy called calories. Your body requires energy for you to live. Just reading this information, your brain is using energy thinking about what you are reading right now. If you eat or drink more energy from food than your body needs, the extra energy will be stored as body fat. On the other hand, if you do not eat enough energy from food, your body has to burn the fat stored on your body for energy. All diets work as long as you eat less calories (energy) than your body uses. I can put you on special diets with low carbs, low fat, raw food, liquid shakes or any of the thousands of gimmick diets out there. I actually did that for about 1000 patients when I was counseling them on how to lose fat. Here is the problem; people do NOT stick with these diets. Over time they all fail miserably. If you restrict certain foods from people, you are setting them up to fail. Yes, they may be motivated for a few weeks, maybe even a couple months, but they will fail. Guess what, if someone tells me that I can’t eat chocolate and pizza, the first thing I start craving is chocolate and pizza. it and be happy doing it. So I completely changed my approach. It is completely covered in the book. I told patients to juice and eat raw food.. they usually lasted about 2 days. I told patients to stop eating carbs… they usually lasted 1 to 2 weeks. I told patients to drink shakes … they usually lasted 1 week. I told patients to stop eating fat… they usually lasted 1 to 2 weeks. - 100 years ago, the man who started health food stores and taught Jack Lalanne, said to skip some meals to lose weight. The father of modern medicine, Hippocrates, had a weight loss plan 2000 years ago that was simple and did not restrict any certain food. So what are some ways to eat less calories so you will burn your stored body fat? I experimented with different strategies and found what people stick to and enjoy. That is covered in this book. As it turns out, the medical research supports what many experts taught many, many years ago. This book contains 63 research articles. This book is based on what the medical research says is the Easiest way to lose body fat and stick with it. A perfect diet requiring special foods is not perfect if you don’t stick with it. These are the methods that I have used to help over 5000 patients lose body fat. Now it is time to help your self. Buy yourself a book. Buy one for a friend also. You will be glad you did. You will never have to stress over food and weight again once you read this book! Even though I am a pro athlete, I am no different than you are. I have the same weight issues as nearly every woman. The fat goes on easier than it comes off. I have 2 children and got up to 175 lbs on each pregnancy. I love food, I love to cook and eat dinner with friends. I have done many, many things to cut weight for my professional fights, but I can tell you this, nothing is as easy to follow as what Dr. Fitzgerald recommends. Let me give you some examples. I had a nutritionist (who advertises to UFC fighters) come live with me for 6 weeks and prepare all of my meals. That cost me $6000 and I came in at the required weight. However, after 5 days, I was already sick of what he was feeding me. For another fight, I had a personal trainer make all of my meal plans. I ate tons of tilapia (fish) and rice multiple times per day and I came in at the required weight. After 2 days I was sick of eating this food and today the thought of tilapia makes me sick. Dr. Fitzgerald explained to me his simple weight loss plan. I ate what I wanted and skipped meals at strategic times and I came in at the required weight. This time was WAY different though. I never got sick of what I was eating and it didn’t even seem like I was on a diet. Mentally it was great. Since that point, I have changed how I think about food. I no longer stress about eating anything and I can lose body fat whenever I like if I need to be a little or a lot leaner for a photo shoot or to make weight for a fight. I have opened a weight loss clinic in Las Vegas called Thin-X. I use Dr. Fitzgerald’s program to help people lose body fat. 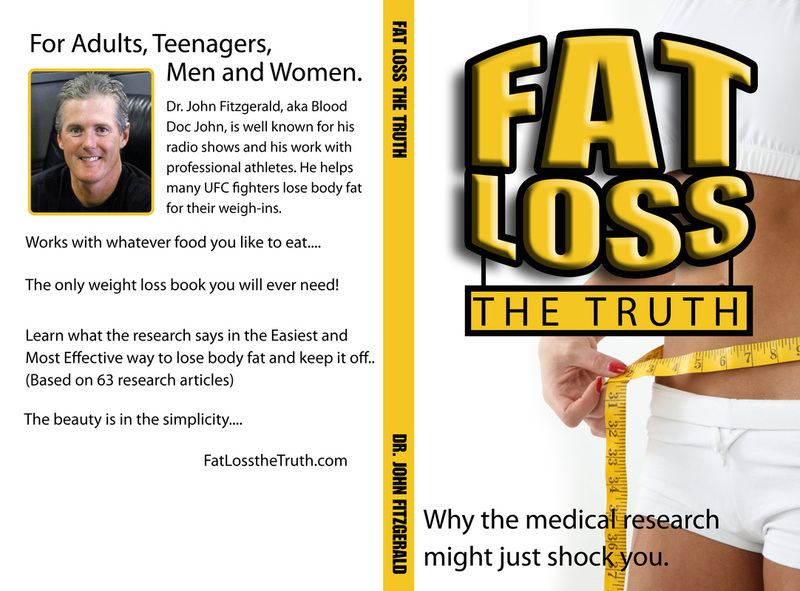 Every client gets a copy of this book Fat Loss the Truth to read as part of the program. It just makes so much sense that people love it. I am a fan of Fat Loss The Truth. As a female amateur MMA fighter, keeping trim is very important...it's also very hard when you love to eat and have a sweet tooth like me. I put this book to the test after I came back from a 6-week school. During that time of eating out every day and snacking throughout the day I put on 20 lbs even though I was exercising rigorously 3-4 times a week. When I got home I immediately implemented Dr. John's fasting techniques and within a month I had lost almost all of the 20lbs I had gained without being super strict or giving up anything I craved. My roommate was extremely jealous since she had paid $300 for a personal trainer, was on a VERY strict diet, and had gained 2 pounds...my advice READ THIS BOOK! It is so simple, it will literally change you life. Thank you Dr. John!